Louise first joined Cottrell & Vermeulen in February 2009 as a Part I Architectural Assistant after receiving her undergraduate degree in Architecture from the University of Nottingham. She spent two years with Cottrell & Vermeulen and became an integral part of the design team for the Refurbishment of Broadway School, a sample scheme for Birmingham Building School for the Future (BSF). After completing her Diploma in Architecture from London Metropolitan University in 2012, she re-joined Cottrell & Vermeulen and worked on a number of projects, including Lyndhurst Primary School, which formed the bases for her Part III studies at the University of Westminster, where she qualified as an Architect in 2014. Louise is now working as the Project Architect for Streatham & Clapham High School, which is currently in construction due for completion October 2017. Outside of the office, Louise organises monthly visits and tours of building of architectural interest with a group of fellow architects. She has also spent time working in an architectural practice in Seville, Spain, where she worked on a number of community projects. 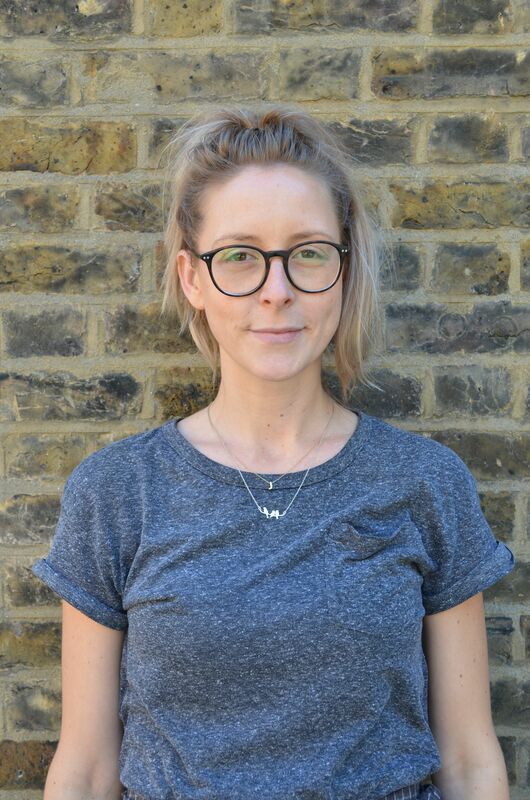 Louise has worked on a number of school projects including Southwark BSF and primary Capital programme, Birmingham BSF, an ESSET SEN school in Essex and currently a secondary school in London. Streatham & Clapham High School. Project Architect. A new third floor extension for the sixth form as well as a new dining room & entrance extension. Glenwood, Essex. Boarding accommodation for SEN students as part of the Essex Special Schools Education Trust. Lyndhurst Primary School Expansion – New build 6 classroom block and dining hall & refurbishment. Assistant to project architect from Stage 1 through to completion. Broadway School – New build expansion & refurbishment of 6FE secondary school as part of the Building Schools for the Future national programme – project value £20m. Assistant to project architect and document control. Zero Carbon Exemplar Projects – Westborough Primary School – Remodelling as part of zero carbon research project and Primary Capital Projects.